Designed for medium to heavy duty applications. 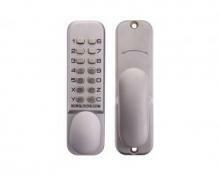 Suits door 35mm to 54mm thick. 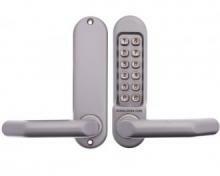 Fully mechanical digital lock that suits doors 35mm to 54mm thick. 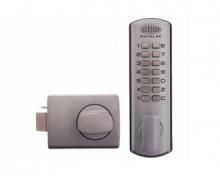 Deadlatch that allows access via an external digital keypad. 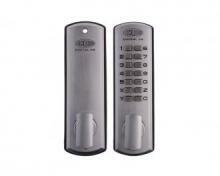 Door lock that allows access via external push button keypad.